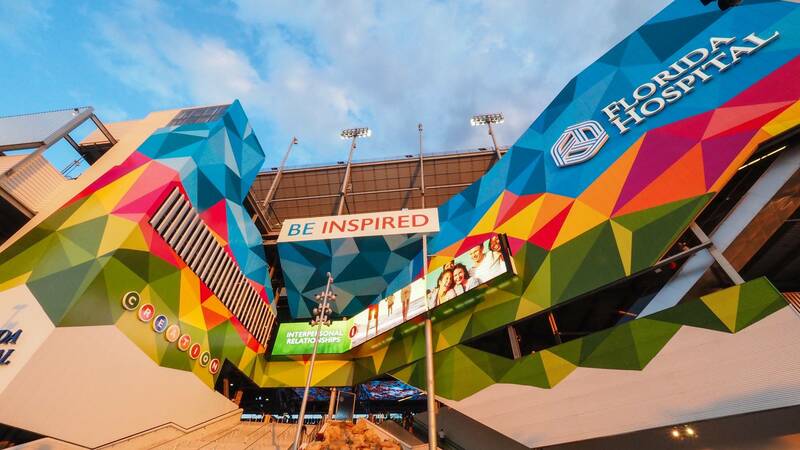 Experience Florida Hospital is part of a $400-million renovation at the speedway facility that has been branded DAYTONA Rising. Technomedia provided intuitive and dynamic content, design engineering and installation respectively for this high-tech, immersive world of health and wellness. 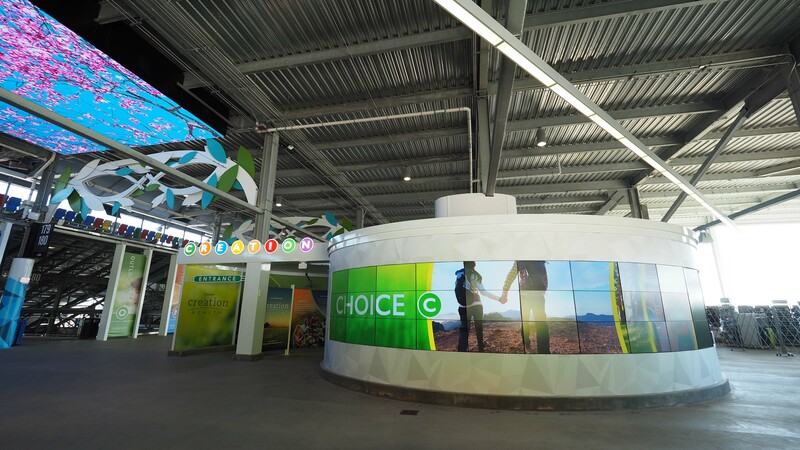 The experience begins with an array of creative and visually breathtaking content on the interior approach utilizing a 3 x 12 (displays) curved video wall, visually depicting the CREATION Health Lifestyle.